 Are you looking for a 2 Bedroom apartment near Warner Robins, Georgia? 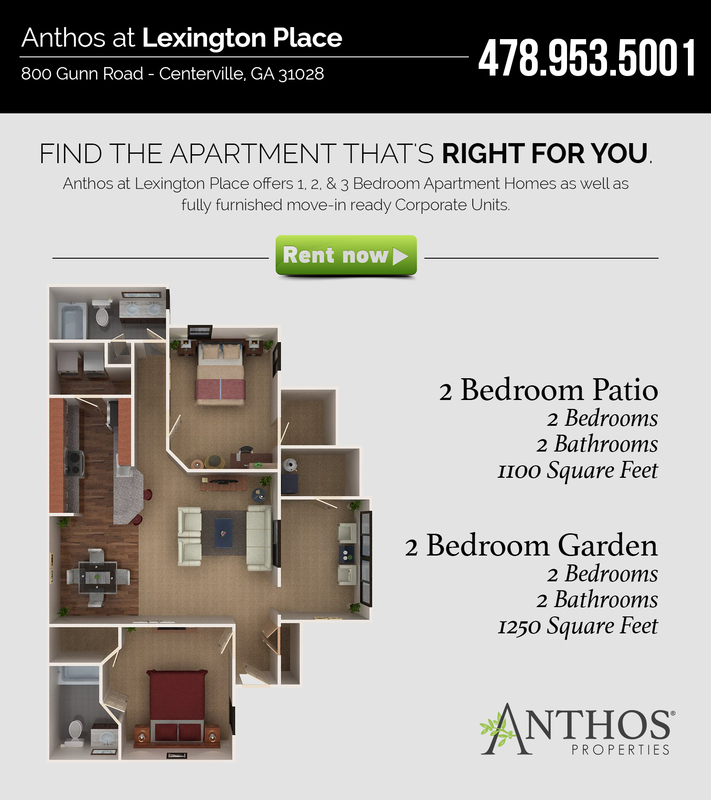 It’s time to come visit Anthos at Lexington Place in Centerville, GA. This property truly has it all and offers quality without compromise. At this luxury apartment property, we offer a variety of 1 bedroom, 2 bedroom & 3 bedroom apartments with a selection of amenities that you will enjoy.